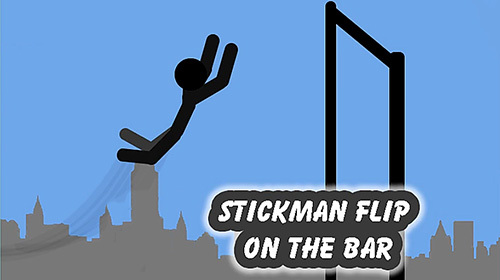 New Stickman games for Android 5.0. Download games for 5.0 platform version free. 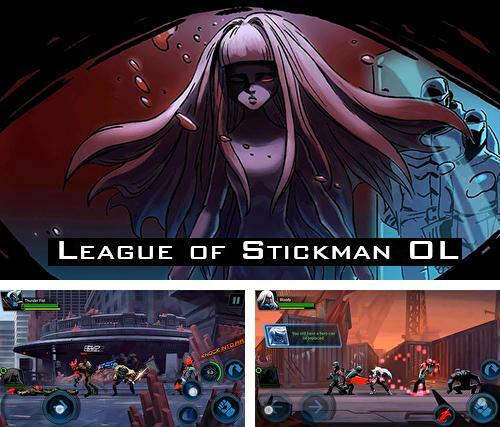 Here you will find the latest Stickman Android games for Android 5.0. You can download any and play free! 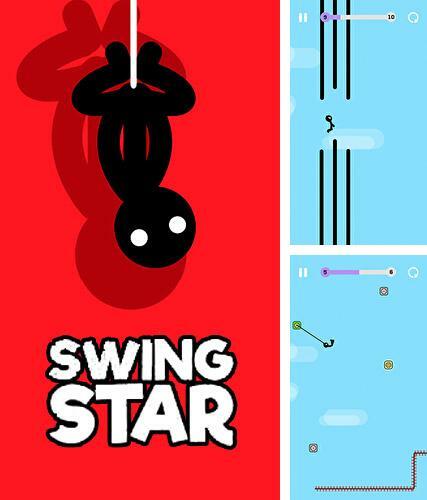 Swing star - take a brave stickman across dangerous levels full of traps and obstacles. 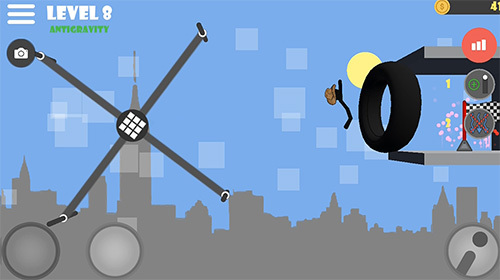 Use a rope to catch different objects. 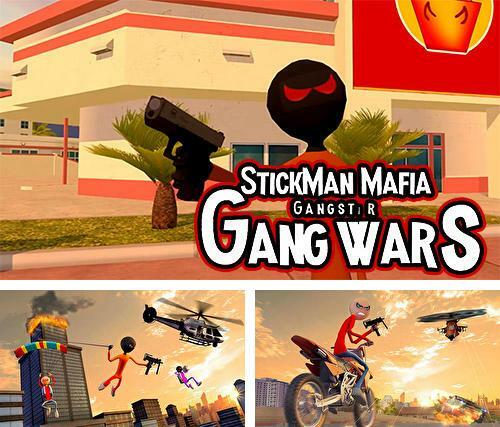 Stickman mafia gangster gang wars - try to survive in the deadly dangerous big city. 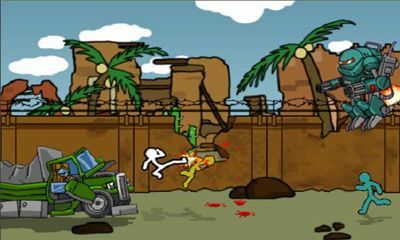 Commit robberies, take part in gun fights and in car pursuits. 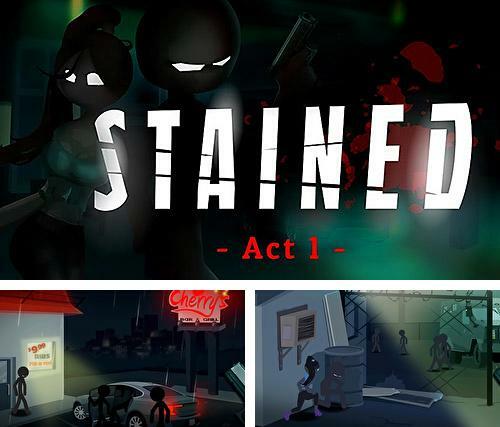 Stained act 1 - help a lonely hero survive in the big criminal city. 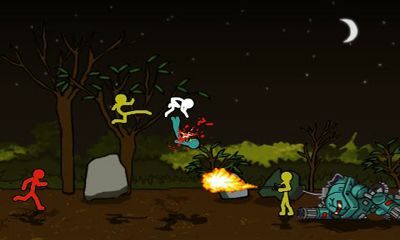 Take the character through deadly gunfights with gangsters and other dangerous situations. 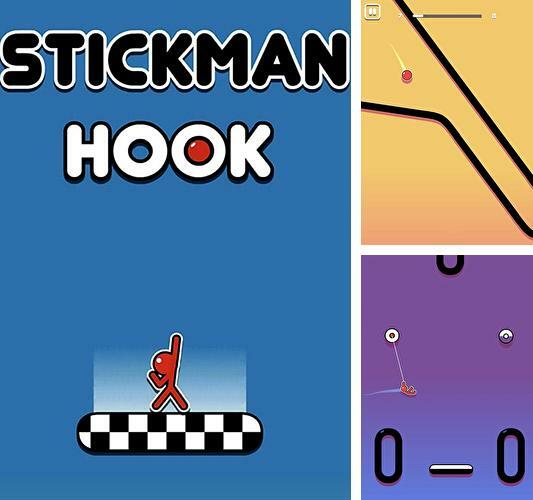 Stickman hook - take a stickman across many levels full of obstacles. Use a rope with a loop to perform stunts. 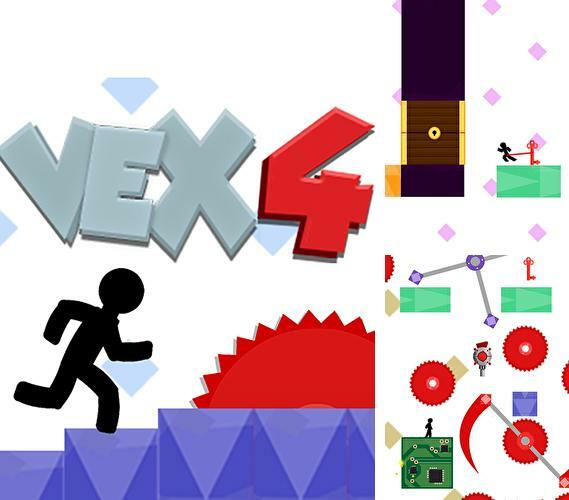 Vex 4 - control a stickman moving across the winding levels full of tricky traps, different obstacles and deadly dangers. 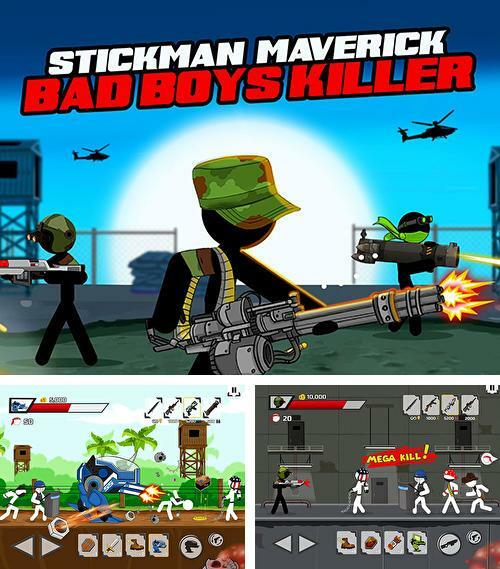 Stickman maverick: Bad boys killer - take a brave stickman soldier through may battles against bad guys attacking the hero from all the sides. 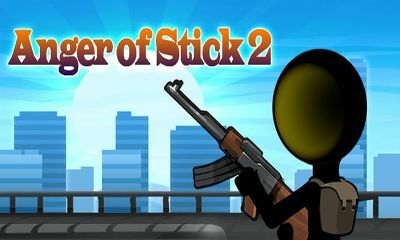 League of stickman OL - take the hero along the streets of a big city and other locations full of horrible zombies and other dangerous opponents. 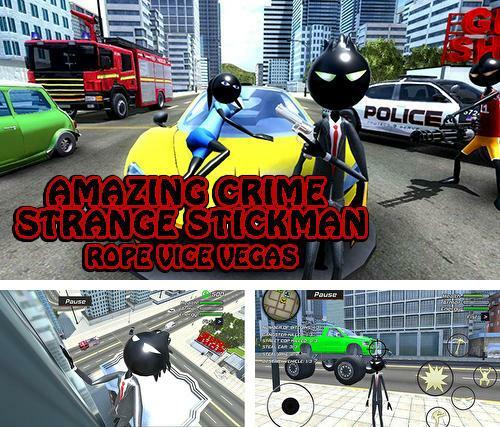 Amazing crime strange stickman: Rope vice Vegas - travel across the big city, complete dangerous missions and fight against numerous enemies. 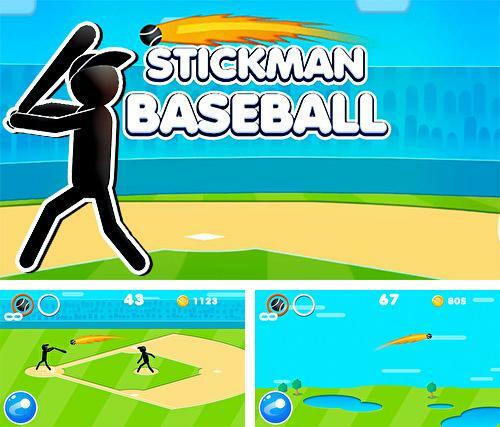 Stickman baseball - tap the screen in time to return pitcher's passes with the help of a baseball bat. 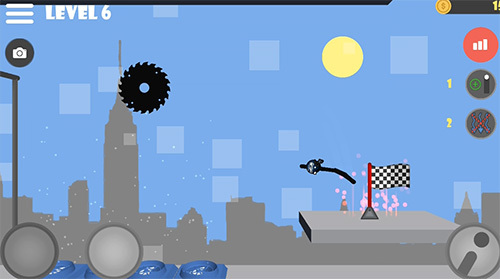 Try to return the ball at maximum distance. 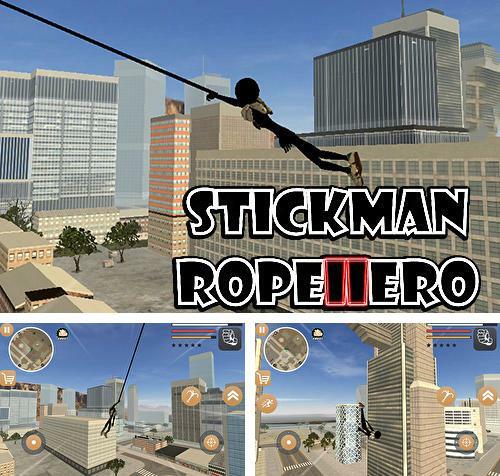 Stickman rope hero 2 - take a brave stickman through the criminal city. 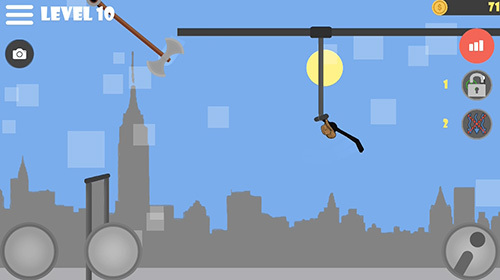 Use a rope with a hook for jumps and dangerous stunts. 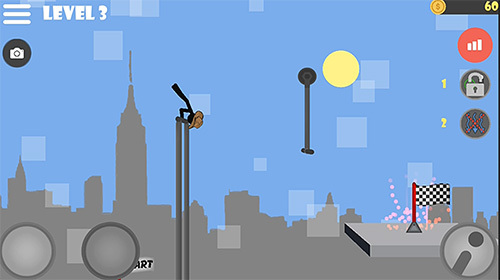 Download Stickman games for Android 5.0 free. If your phone or tablet supports this version then games on this page will run without any problems. 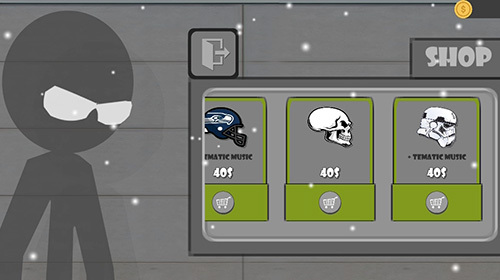 Great variety of free Android games with the tag Stickman are added every day.